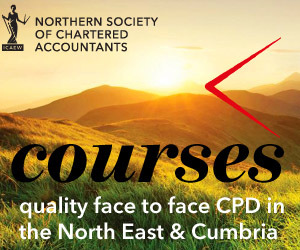 This course will provide delegates with a very practical review of the different tax structures available for businesses, the benefits, the downsides and the pitfalls, and the appropriate tax planning. The session will give a clear insight into the different tax structures for businesses in 2015. Should you incorporate or not? Should you remain as a sole trader? The benefits of forming an LLP.